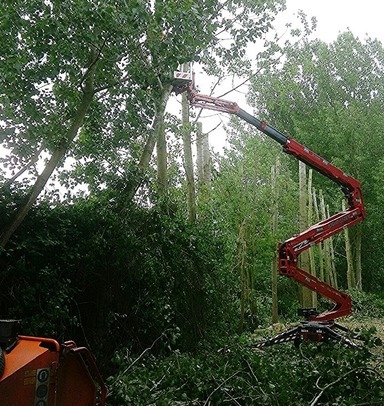 Providing professional tree surgery in Colchester, Manningtree, Harwich, Frinton, Clacton and Ipswich M J Enoch Tree Surgery offer expert advice on the best methods and timings for pruning your trees and hedges. This ensures the best balance between your needs and the health of the tree in the long run. 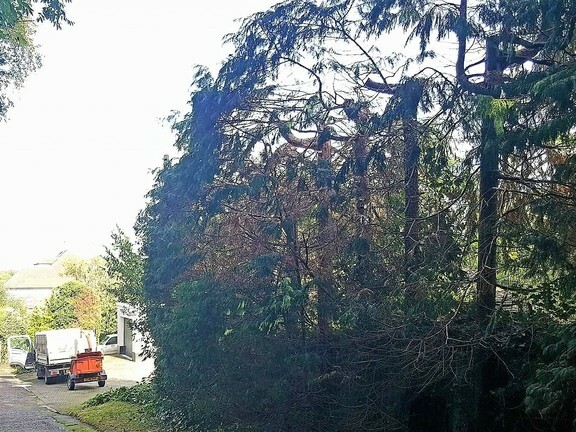 We are happy to liaise with the local planning authority on your behalf where your property falls within a conservation area or trees are subject to a preservation order. Our machinery is regularly serviced to provide us with reliable equipment to ensure our customers an efficient service. We have our chipper on hand to ease waste removal or alternatively you can retain woodchip for your garden and we can “log up” suitable firewood for your own use. Removal of stumps is not a problem either, we have our own stump grinder meaning it is always available exclusively for us to use so your not waiting for a return visit for the job to be completed. 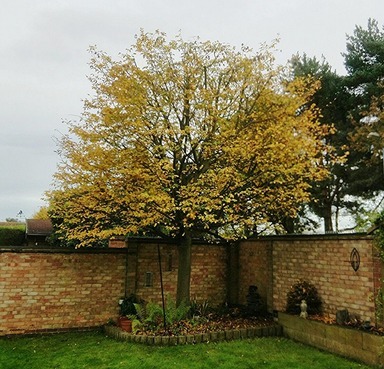 We also realise that once we have finished all the tree surgery work it is imperative to leave your garden in a neat and tidy state – that’s just part of our customer service ethic. 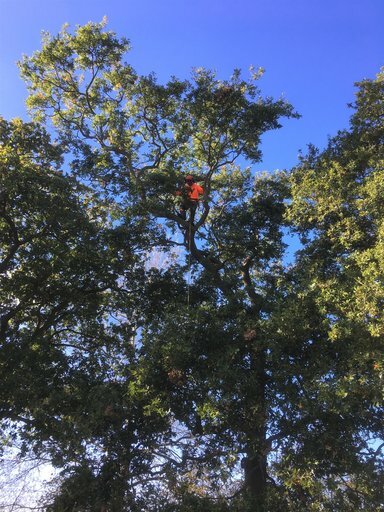 At MJ Enoch Tree Surgery Ltd we care about the environment and aim to meet British Standard 3998 wherever possible. We use ‘Plantoil’ chain lubricant as this is a natural, renewable and biodegradable product for oiling our chainsaws. This organic product is better for the overall environment and your garden than regular chain oil. 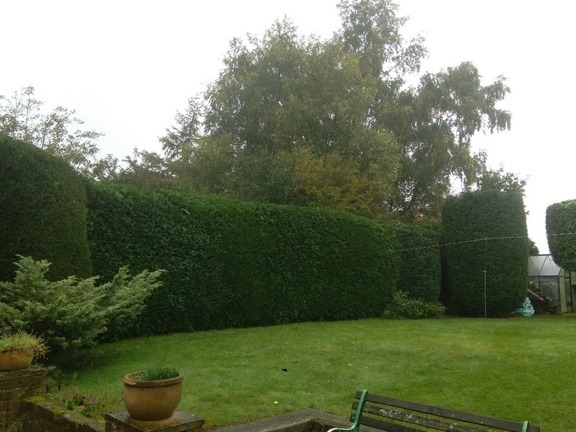 Reducing the density of the tree allowing more light into your garden and property. This also allows wind to pass through the tree more freely, reducing the risk of limb or tree failure. Reducing the overall size of your tree ensuring a healthy balance between the environmental needs of the tree and your requirements. A maximum recommendation of 30% should be taken annually for specific species. Removing the lower branches of a tree, allowing light to get to other plants, your garden and property. Another advantage of this is for access around your property, for example ease of maintenance and mowing. Safe removal of trees including confined space, where sectional dismantling is recommended. Climbing the tree and removing the branches and trunk of the tree piece by piece. These can then be lowered safely to the ground using rigging techniques, avoiding damage to property and the surrounding area. 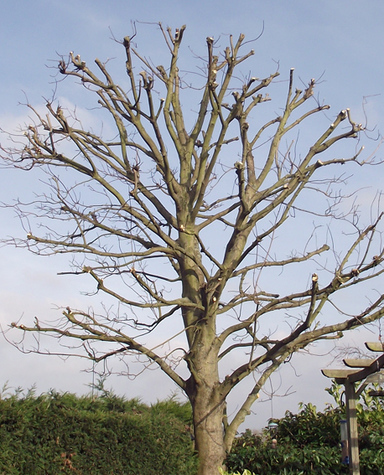 Pollarding is a method of pruning that keeps trees smaller than they would naturally grow. It is normally started once a tree or shrub reaches a certain height. Annual pollarding will restrict the tree to a predetermined height. Coppicing is taking a tree down to a low level stump and allowing regrowth. The stump of the tree is still alive and will send up new shoots. These shoots replace the original trunk with several smaller trunks. Tree stumps can be either "ground down" until below soil level or dug out entirely, we can do both and if necessary always have our mini digger near by. 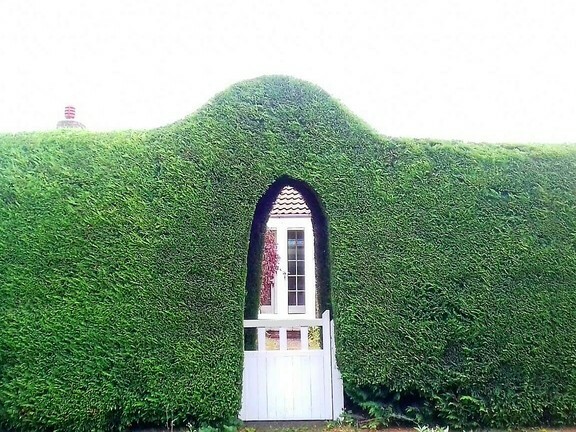 We can trim all species of hedges and also offer a cost effective annual maintenance contract for optimum care of your hedging.